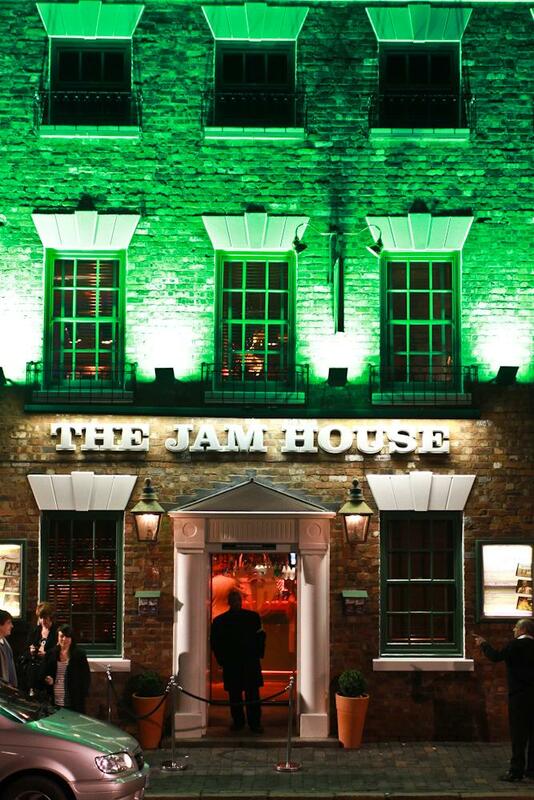 The JamHouse can be hired exclusively Sunday - Wednesday. The venue holds 600 in all but can cater for up to 200 sit down or 350 buffet style. 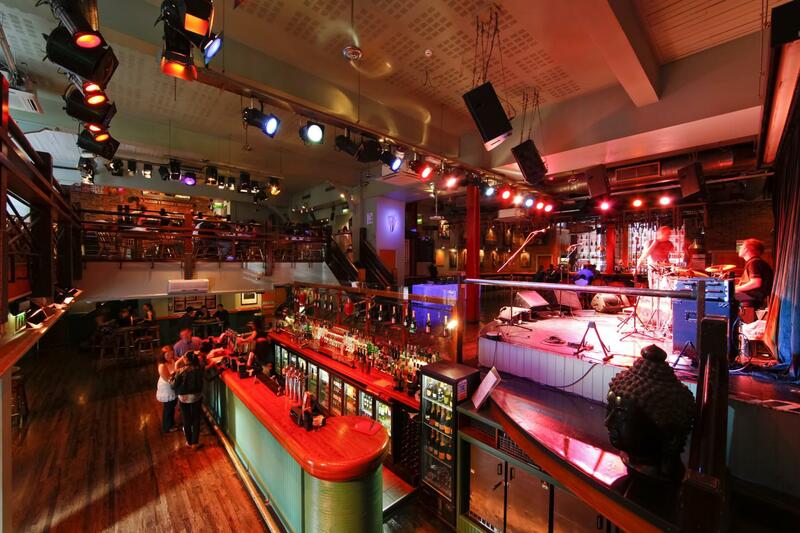 A huge range of live music options are available too. The hire fee includes all staffing , security and a live band set. 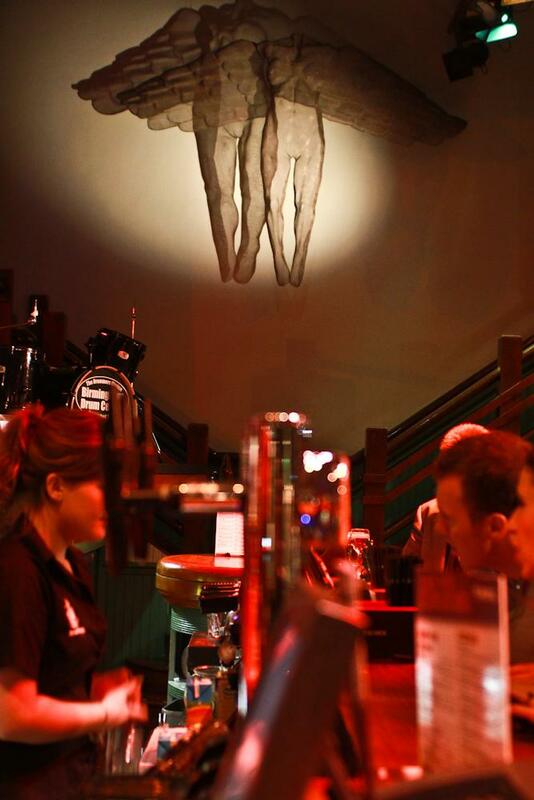 The whole venue is available for private hire Sunday - Wednesday. We can source any type of live music from a solo pianist to a full brass band. The mezzanine restaurant can be taken over exclusively Tuesday- Thursday. Located in the heart of the historic Jewellerey Quarter, Birmingham the Jam House occupies a traditional Georgian building in the picturesque St Paul’s Square. 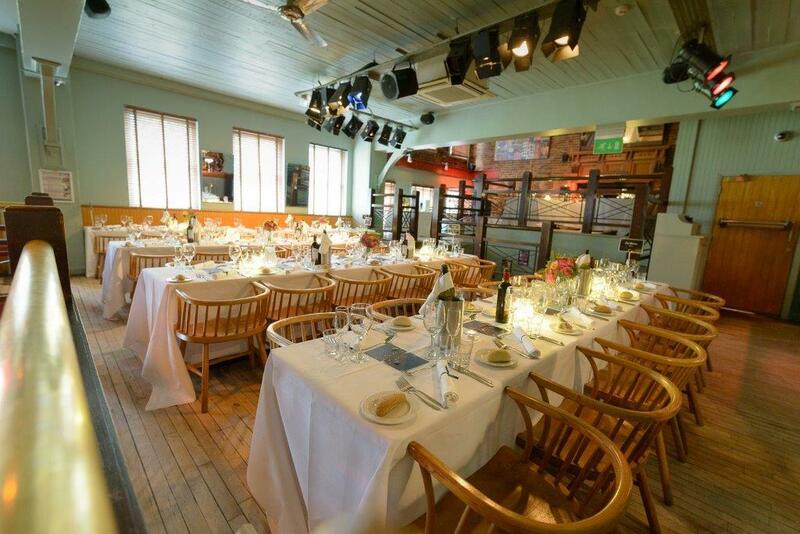 with seating spread over three stylish yet informal airy floors, boasting a capacity for up to 600 people. 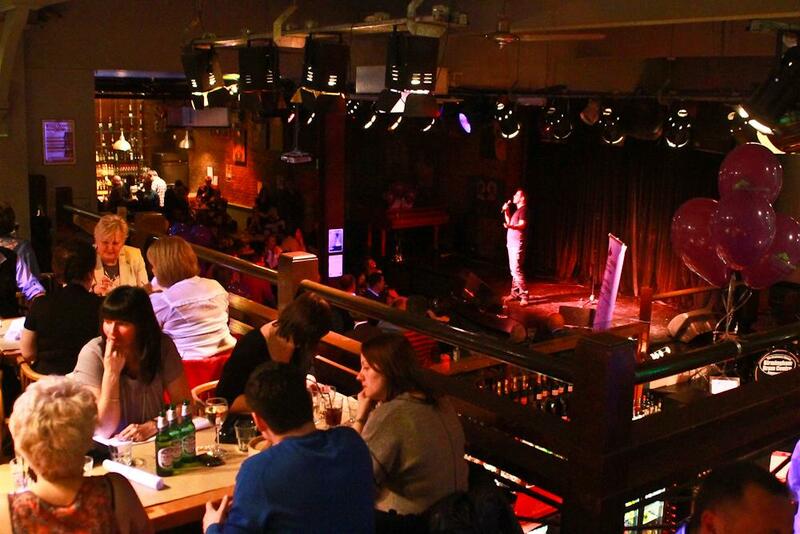 The JamHouse is land mark venue offering music to feed your soul and music to entertain your taste. Live entertainment is available Tuesday – Saturday and in the words of Jools Holland offers ‘a broad church of music styles’ including guitar soaked rock anthems, big funky soul numbers, swing , jazz, reggae and blues to name but a few.